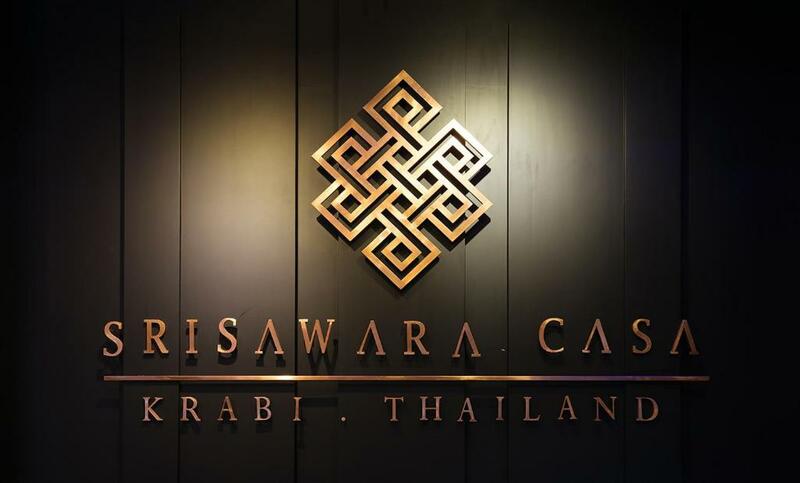 Srisawara Casa Hotel is located in Krabi town. There is free Wi-Fi access available in all areas. Free public parking is available on-site. 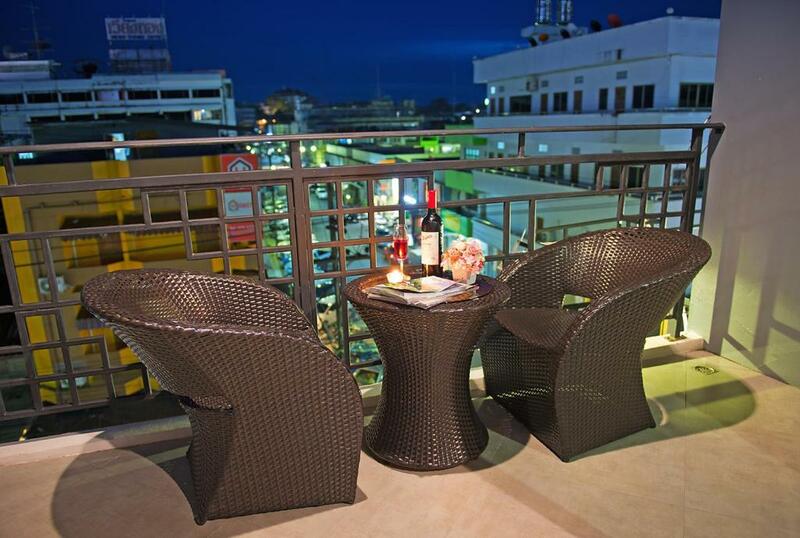 Krabi pier - Klong Jirad is 2.1-km from Srisawara Casa Hotel and 200-metre from Weekend Night Market Krabi Town. 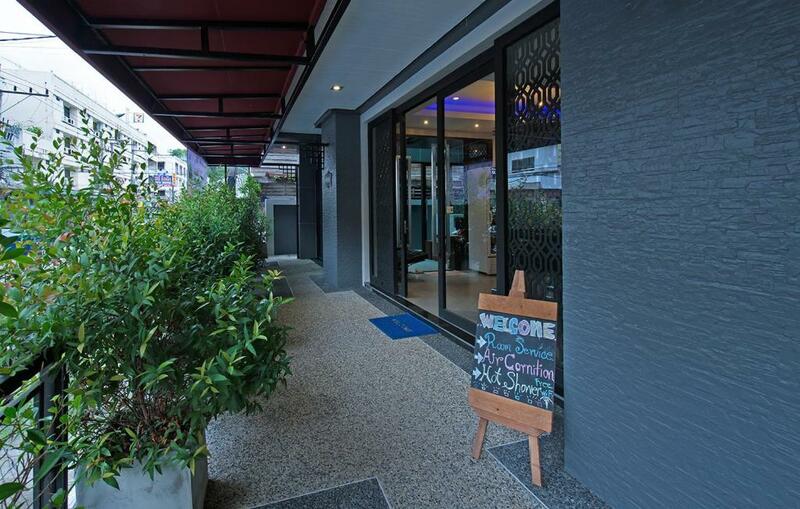 The property is 67-km from Phuket Airport. 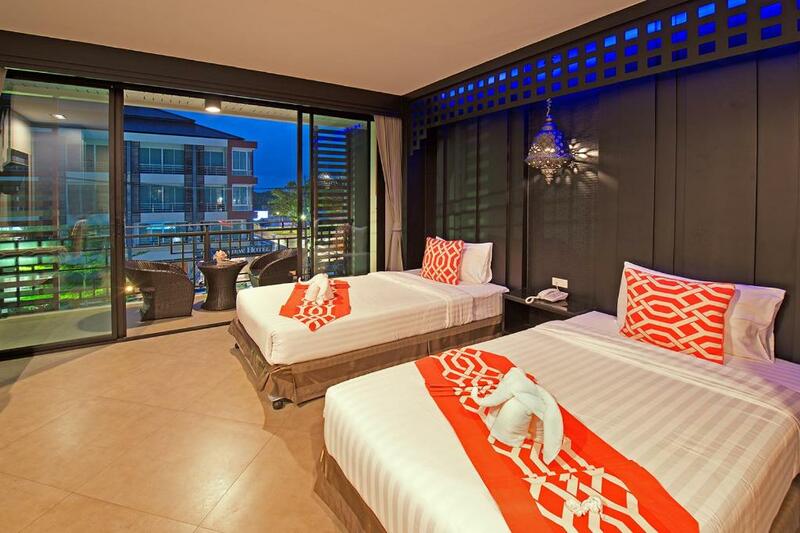 Offering a non-smoking unit accommodation at Srisawara Casa features a balcony. 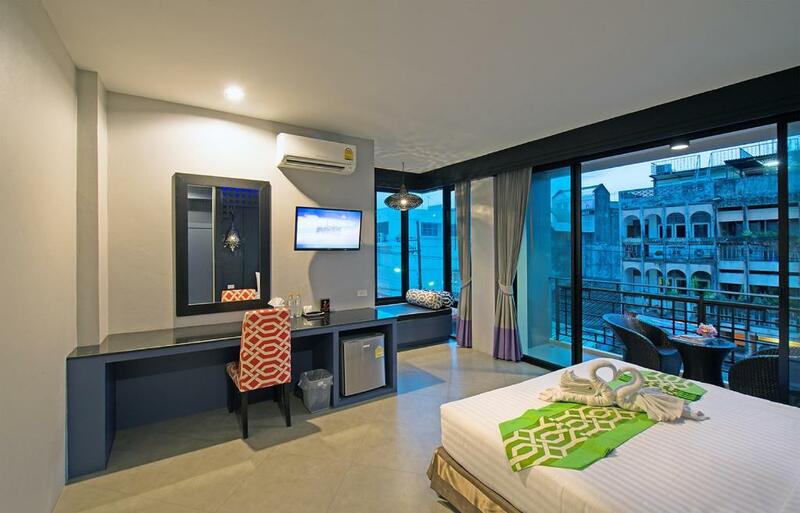 Each unit comes with air-conditioning and a flat-screen cable TV. A private bathroom is equipped with a shower and a hairdryer. Guests will find facilities like a tour desk and a ticket service at the property. There is a bicycle rental and a car hire available on-site. Airport shuttle service can be arranged upon request.